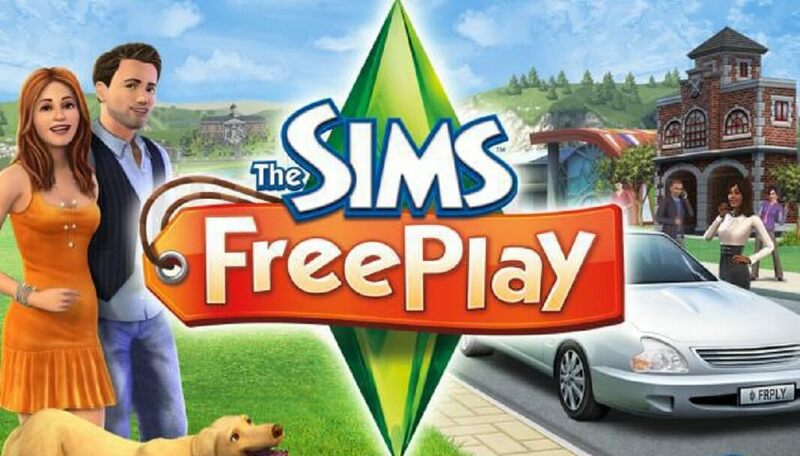 The Sims FreePlay, developed by EA Mobile is a strategic life and social simulation game. 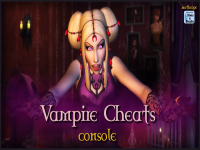 The game works in five platforms viz. Android, iOS, Kindle Fire, Blackberry 10 and Windows Phone. The Android version of the game was released back in 2012. 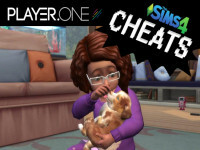 The specialty about The Sims FreePlay is that the actions in the game need real time to complete. 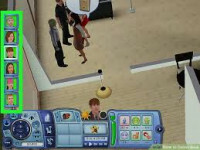 The overall game runs in real time which was not the feature of other The Sims games. 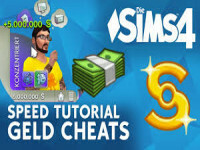 Today we have come up with some cheats for The Sims FreePlay’s Android version. 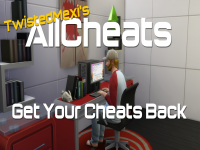 These cheats will definitely help you in your progress in the game.